and other ventures. More than 20 years of software and IP Experience. Patents, Trademarks, Trade Secrets, and Copyrights. Our experts include Dr. Edwin A . Hernandez and in partnership with law firms and others. 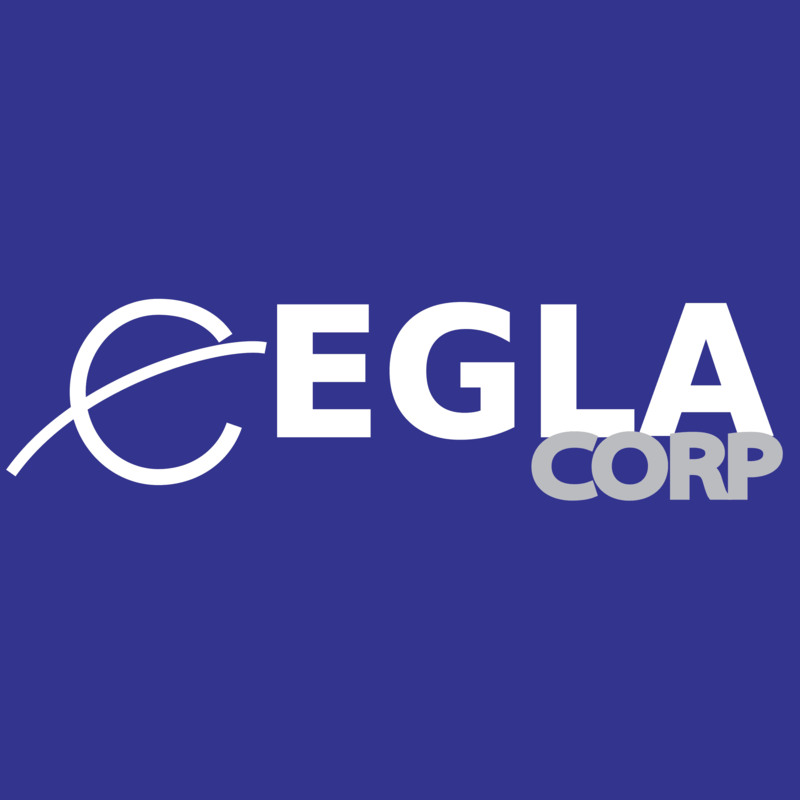 EGLA COMMUNICATIONS owns the Cloud to Cable TV Platform and MEVIA application, and our MEVIA Studio with live streaming, and productions services in collaboration with our partners. We help startups and entrepreneurs to being and work on their ideas form prototype, to patent, to product. Data Center and access to other clouds! All services at low-cost and affordable rates. Assistance with your pitch, or why not, generate your own revenues! Innovation on revenue making strategies. We can find you a team, from CFO Advisory services to CTO, and developers & contractors,. 3D Printing and mechanical designs, with electrical prototyping and testing. We have expertise in Crypto currencies, blockchains, and related technologies. Optimizing every area of your startup and your tech business! From market research, design patent drafting, and prototyping to production and delivery, we cover it all.